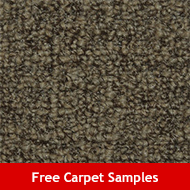 Georgia Carpet Industries makes it easy to order samples of any of our products, so that you can be sure to find the exact flooring that fits your home, your style, and especially your budget! 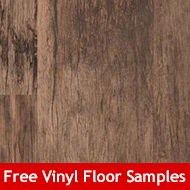 If you have a need for custom sized flooring samples, or would like to place an order for 4 or more flooring samples, please give us a call at 800-247-3707 and we will be happy to help you get precisely what you need to find the flooring that is perfect for your home. 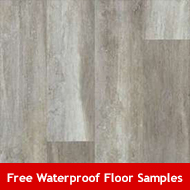 Explore the various types, styles and colors of flooring and select your manufacturer, color and styles preferences for each sample. 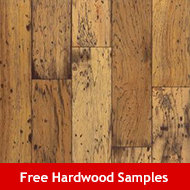 You can get up to 3 free flooring samples in your free sample flooring pack. 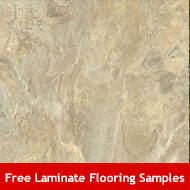 Our professional highly trained flooring consultants will contact you to verify the order and to help with any questions you may have about your free flooring sample. We will be happy to let you know of similar products, alternative selections, similarly priced products and promotions to help you save. After you complete and verify you order, your sample will be shipped to you immediately and will arrive within 3-4 business days. 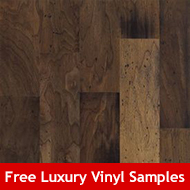 Feel the quality in your own hands, and make sure the texture and colors fit your personaly tastes. 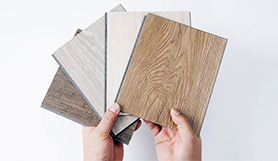 One of our flooring professionals will follow up to find out if the sample meets your expectations and is the correct color, material, and style for your installation. 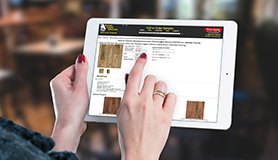 We will insure that the product you see and experience first hand is the product you get when you place your final order. We strive to insure your satisfaction in both the quality of the brands we carry and the service and assistance we provide.